White sandy beaches fringed by translucent seas, great food and wine and a wealth of history and culture are just part of the picture in Sicily where several of the top designer villas are likely to leave you wanting to check in and stay poolside for your entire holiday. 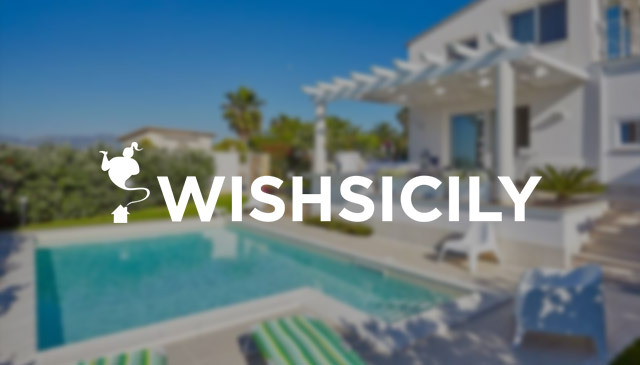 If you are looking for a week or two of rural or beachside bliss, Sicily-based villa specialist, Wish Sicily, gives the lowdown on which glammed-up villas are still available this summer, together with some top tips on what to see and do on the island. 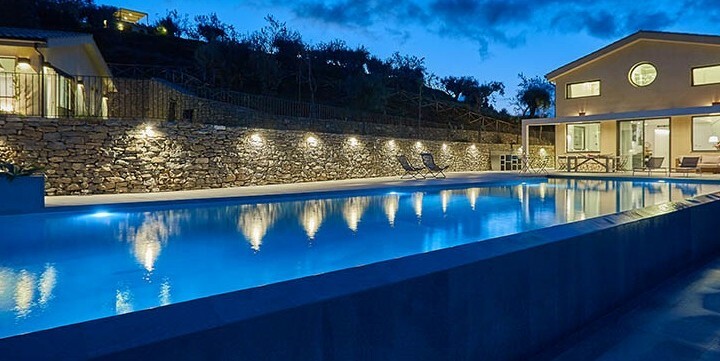 Outdoor style: If outdoor living is your sort of thing, Villa Costanza should certainly be on your short list. Two beautifully furnished terraces (think glass-topped dining tables and lounge-style sofas) look out over shady poolside pergolas, hammock-slung trees and a fabulous 16m pool with a hideaway Jacuzzi. 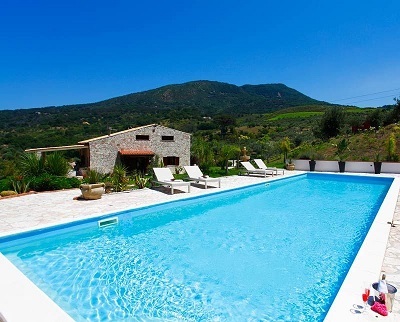 Set in the countryside behind the coastal town of Cefalù, the four-bedroom villa is within easy reach of Palermo, with its fabulous street markets and architecture, and the hilltop villages and gourmet treats of the Madonie mountains. Prices: one week in May from £2175 (sleeps 8). 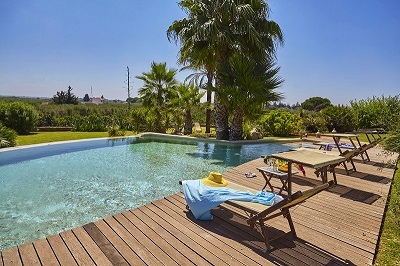 Contemporary design in the Sicilian countryside: Go for all out luxury at Casi o Cantu, a former farmhouse set amongst the countryside that surrounds the magnificent baroque towns of south east Sicily’s Val di Noto. 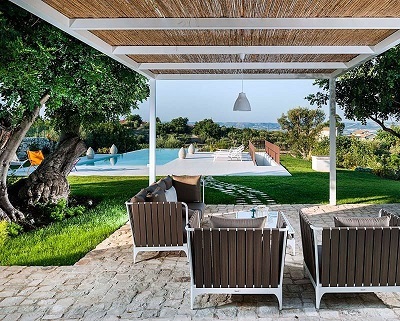 Olive and carob trees frame the view from wide open terraces across the lawn and infinity pool. Interiors are tiled in warm, earthy tones, with original stone walls and fireplaces and finished off with elegant touches such as a slipper bath and his and her basins. 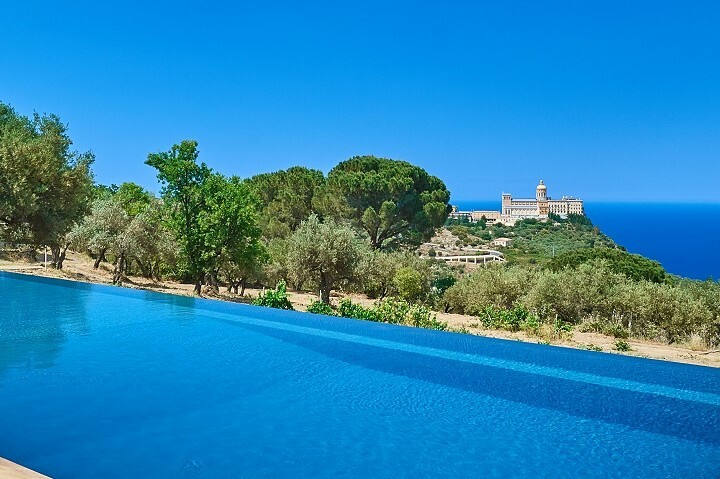 The villa is in the heartland of baroque Sicily, within easy reach of Modica, Ragusa, Scicli and Noto, and approximately 30km from the sandy beaches at Pozzallo and Marina di Modica. A week in May starts at £5591 (sleeps 10). Sicily’s south west: At Villa Agave, a large infinity pool, palm trees and clouds of bougainvillea fill a vast garden set amidst great swathes of citrus and olive groves. Traditional charm and elegant style blend in the chic interiors, with highlights including a magnificent sunken bath in the master bathroom, with views through a floor to ceiling window over a hidden corner of the garden. With the Greek site of Selinunte and the Menfi vineyards on its doorstep, and several of Sicily’s top beaches close by, Villa Agave is a good choice for anyone keen to explore this corner of the island. Prices: one week in May from £2253 (sleeps 8). Visit Palermo’s markets to experience Sicilian street food at its best. The highly-acclaimed Greek theatre festival in Syracuse’s amphitheatre takes place during May and June. Get the best view of the dazzling chalk white steps of the Scala dei Turchi on a mini-cruise of Sicily’s south coast. Choose from an increasing selection of wine tours, tastings and other experiences in Sicily’s principle wine-growing areas. Get an alternative view of Mount Etna on a thrilling helicopter tour.